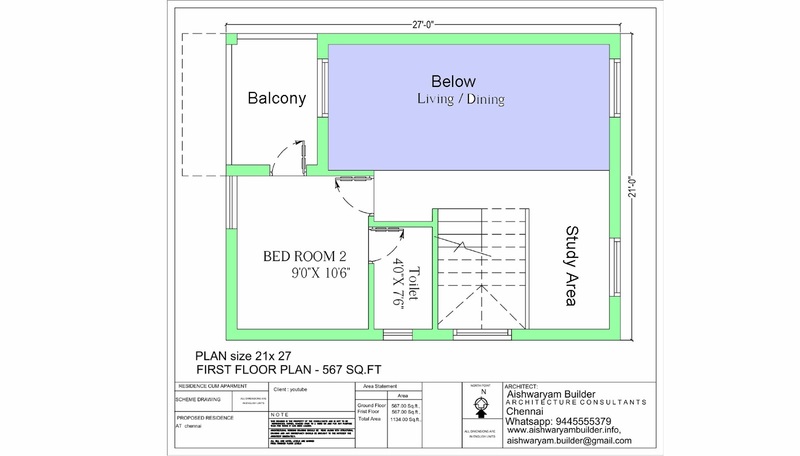 we are offering best architect design along with high quality construction under budget more detail contact us: 9445555379. 28 feet length 22 width based on 07.08 18 date budget construction cost around 16 lalkhs. 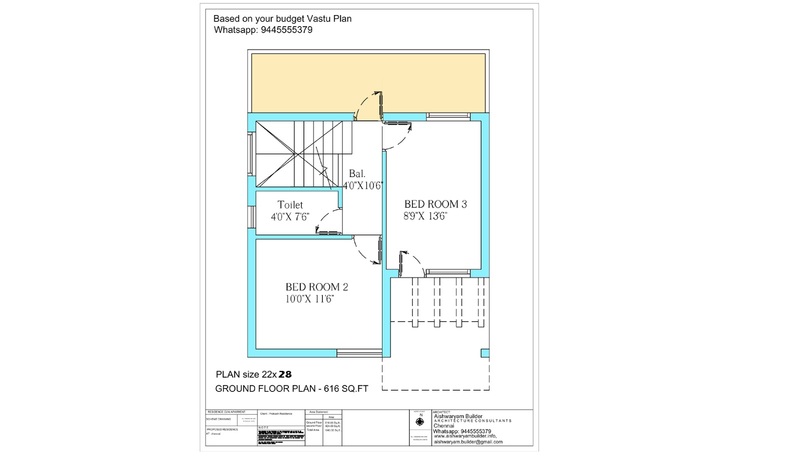 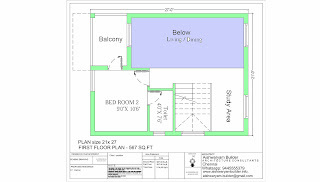 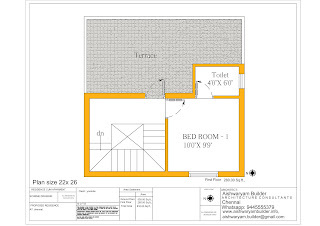 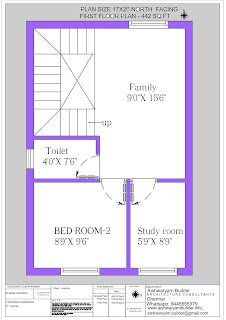 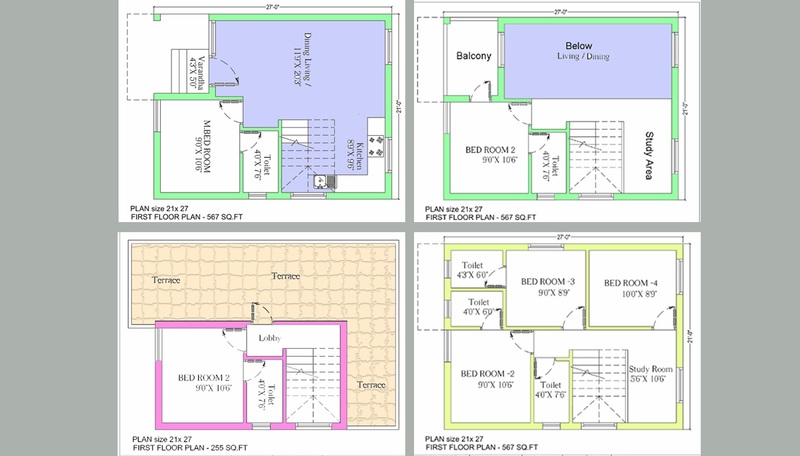 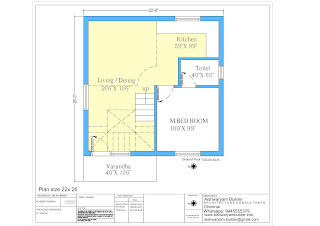 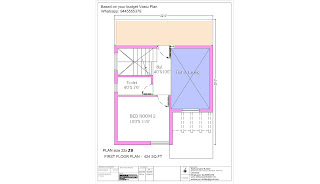 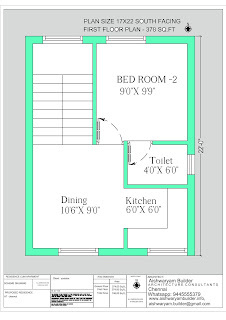 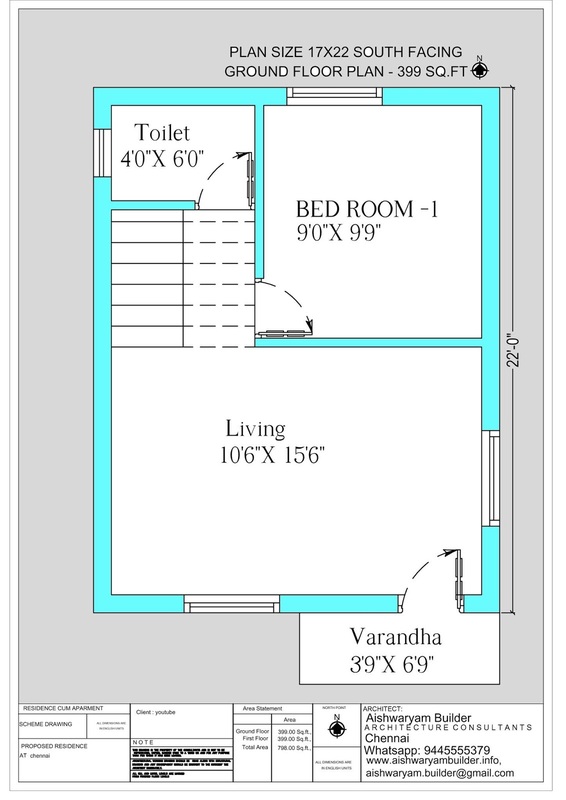 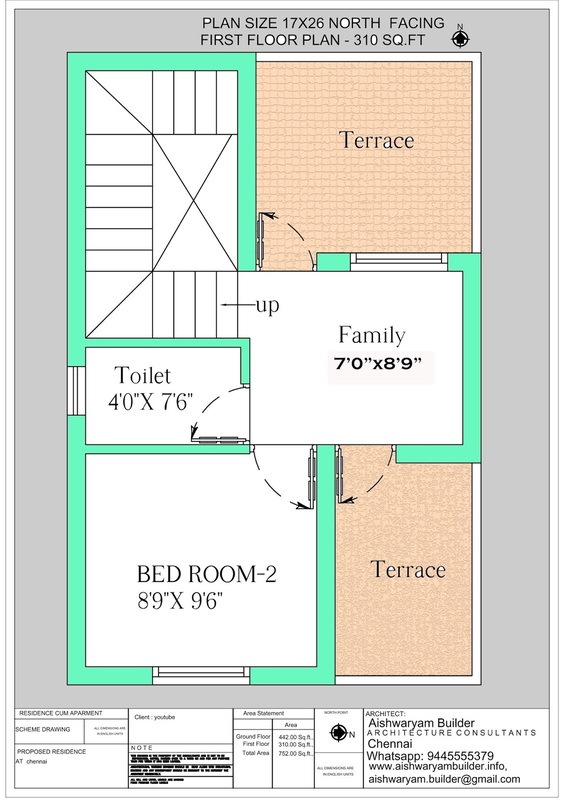 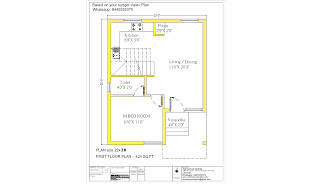 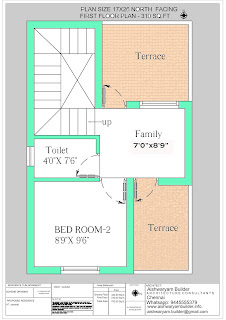 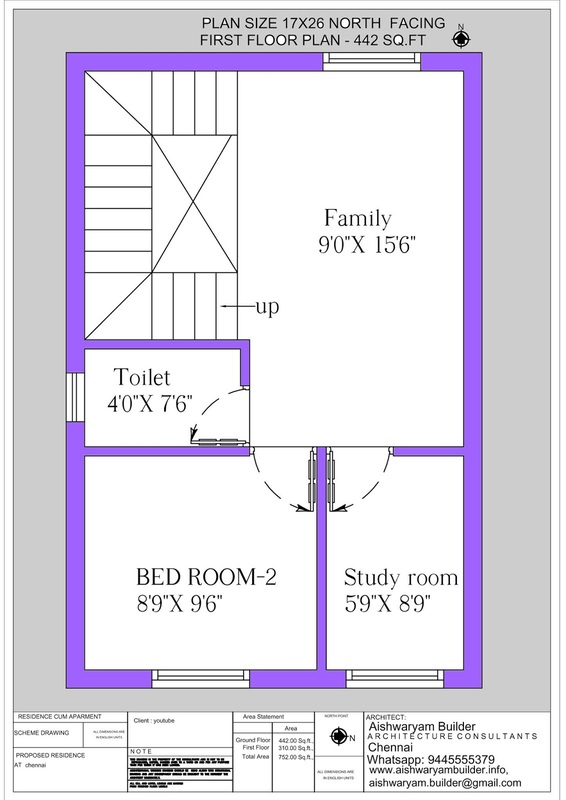 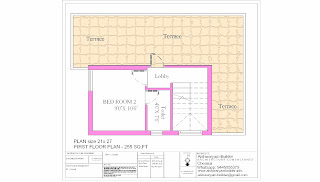 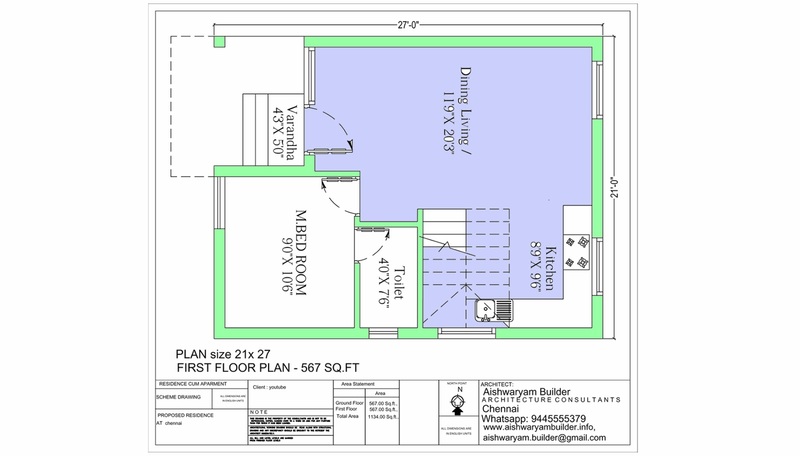 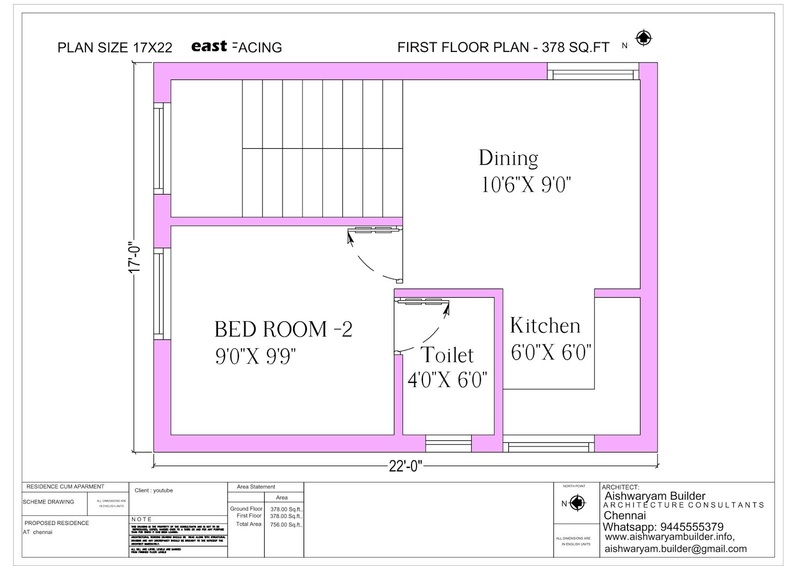 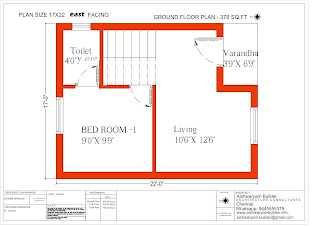 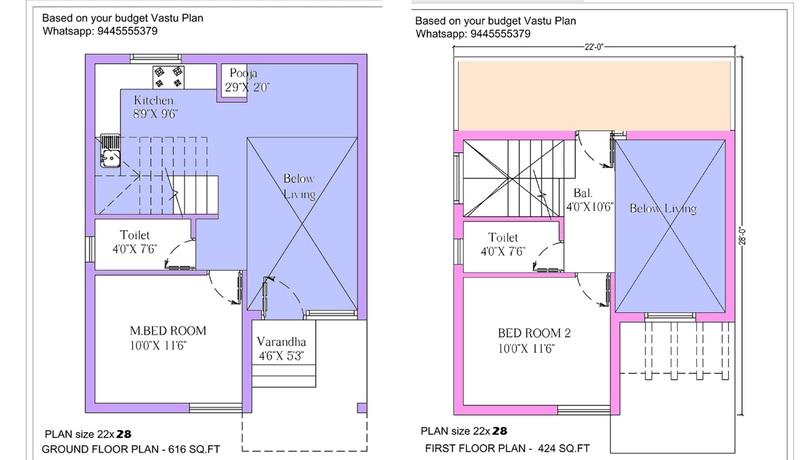 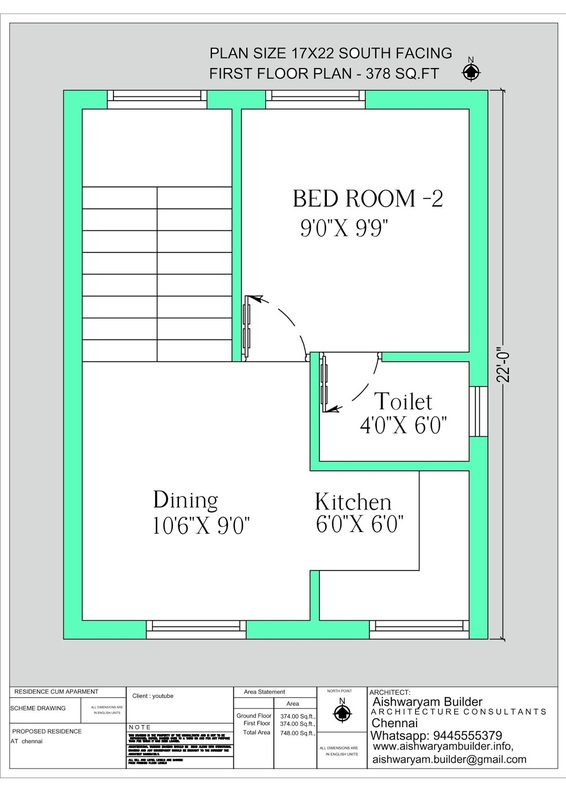 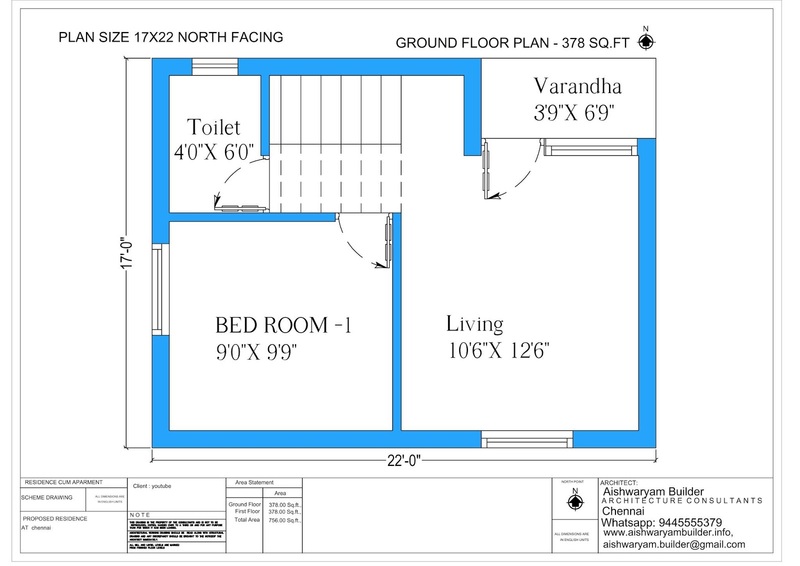 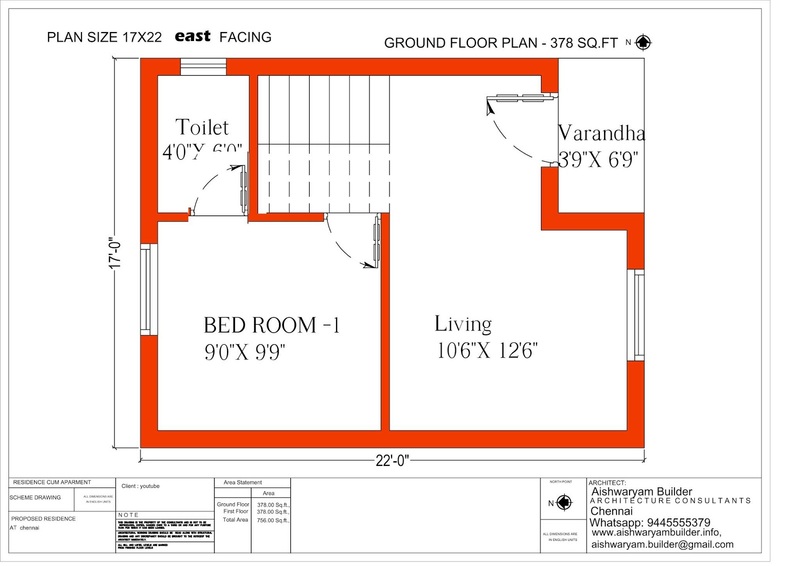 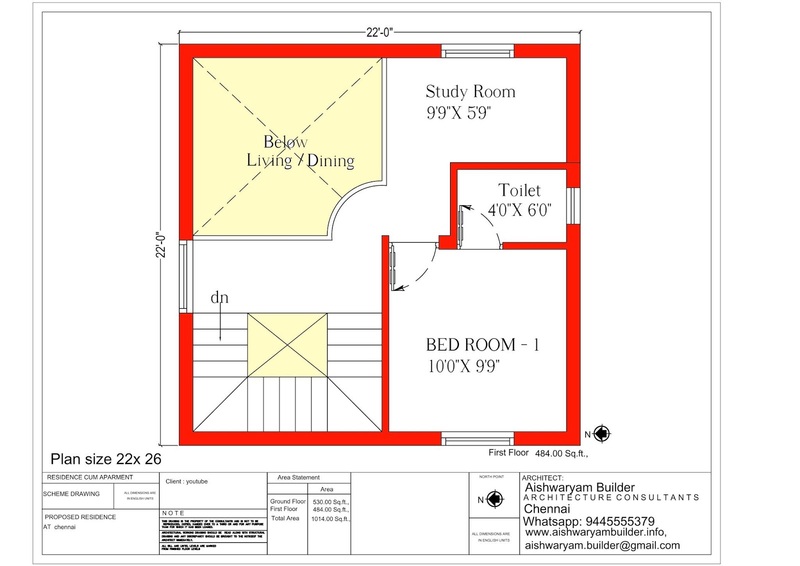 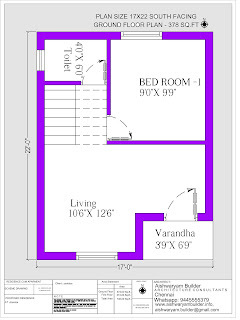 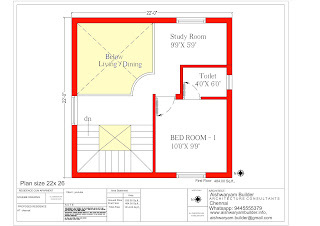 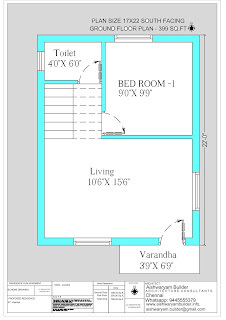 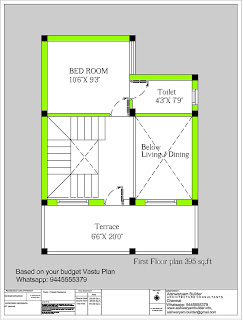 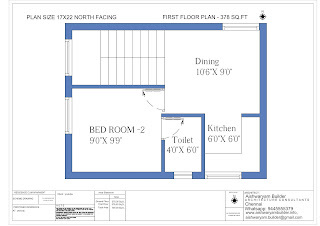 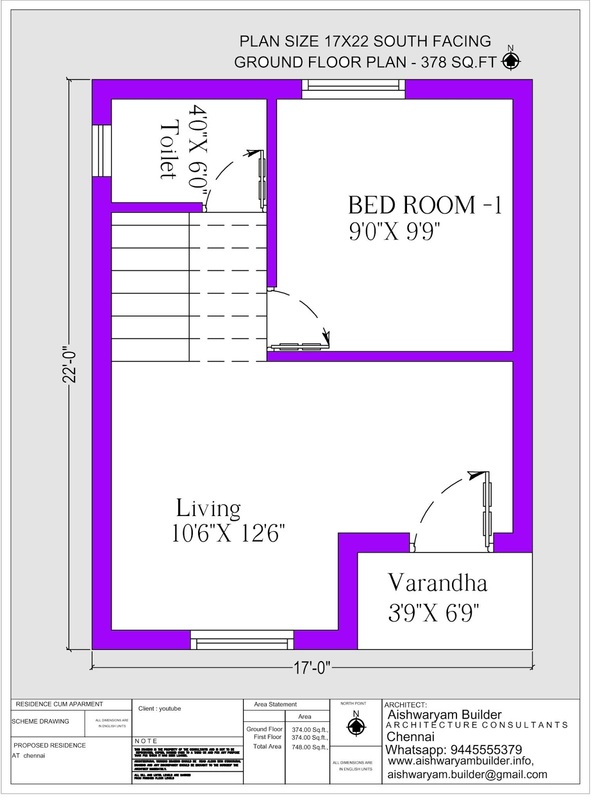 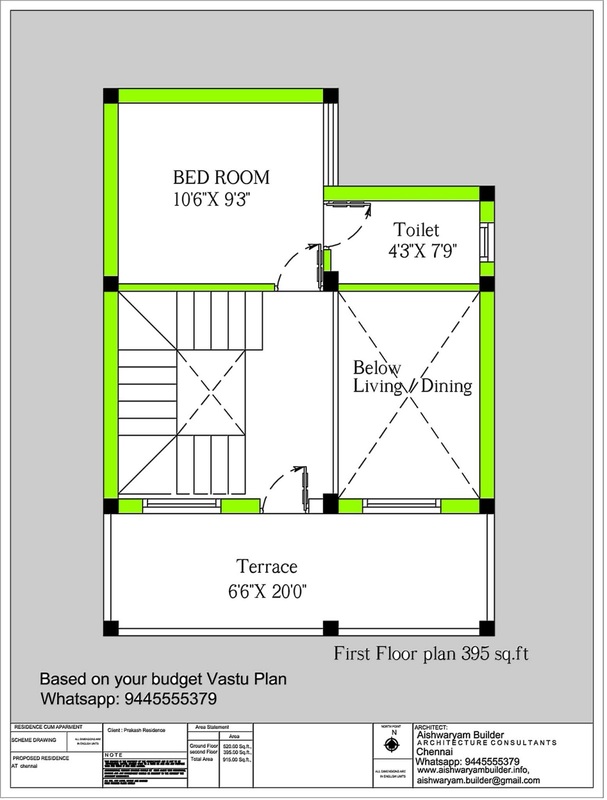 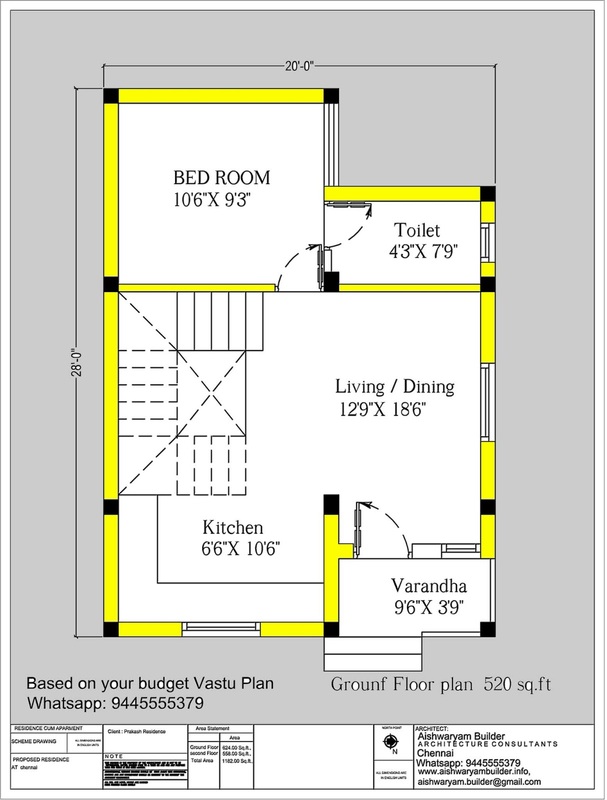 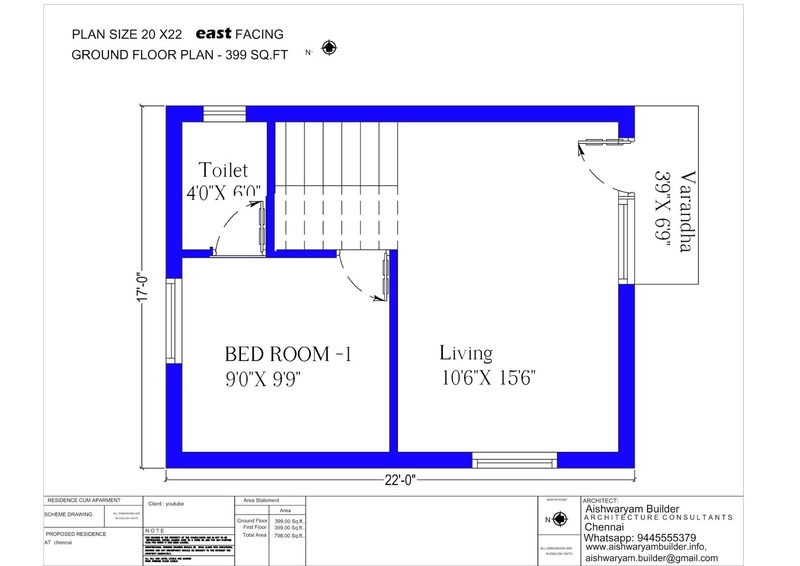 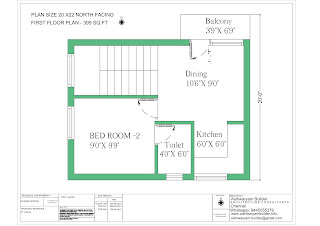 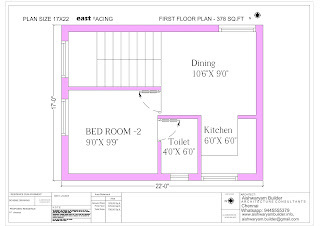 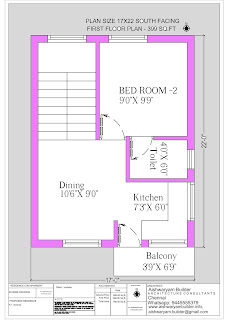 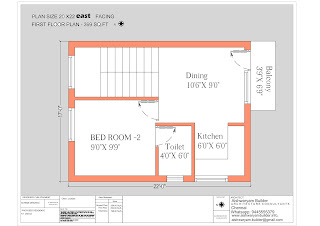 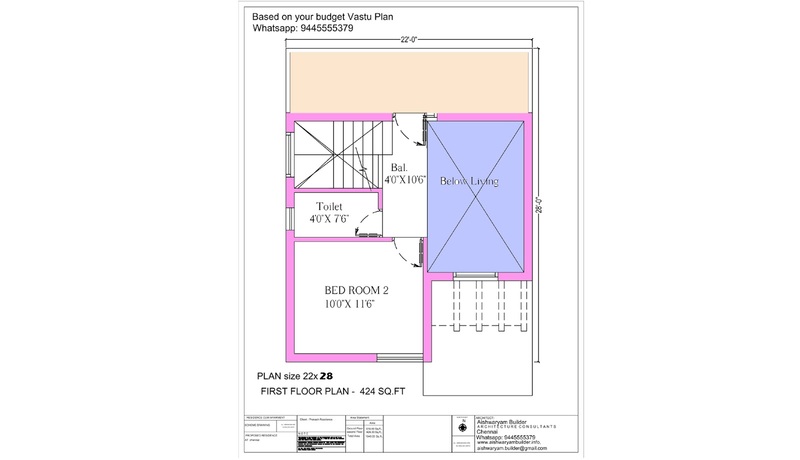 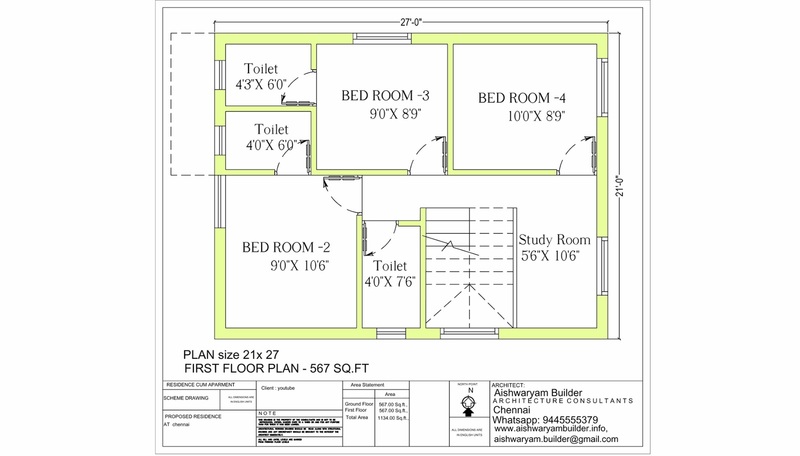 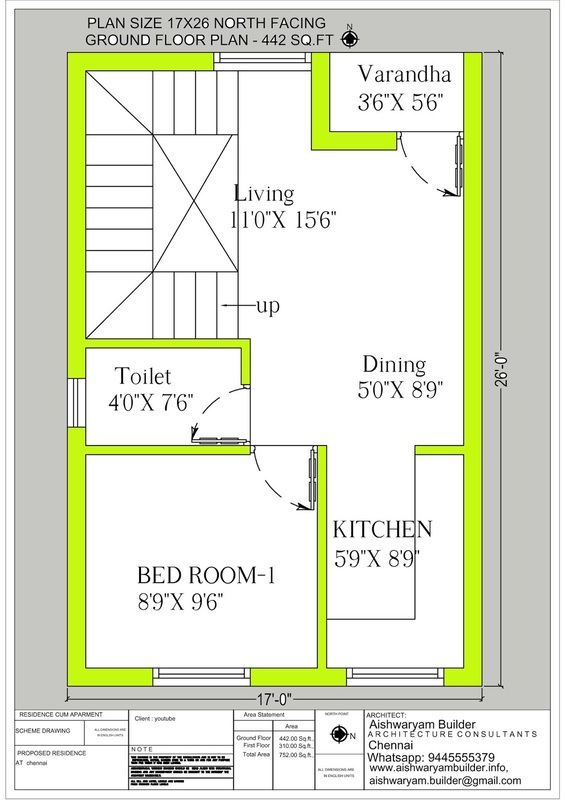 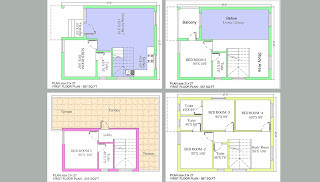 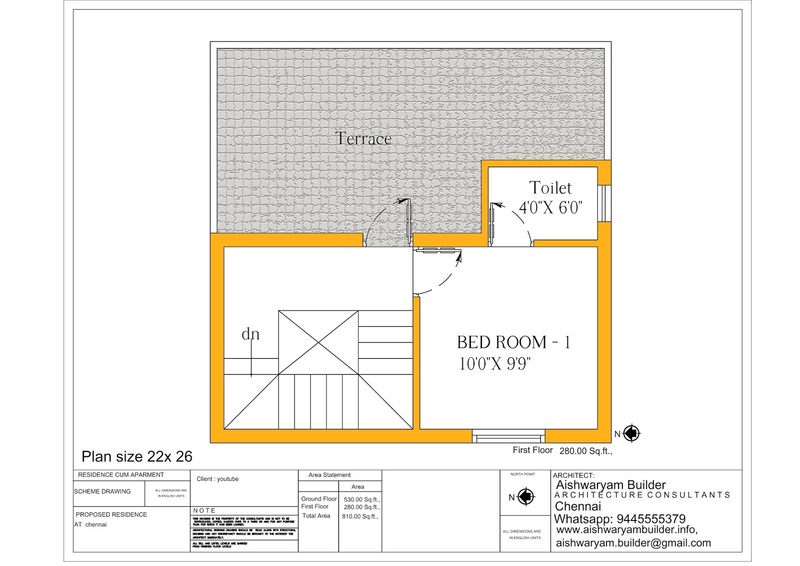 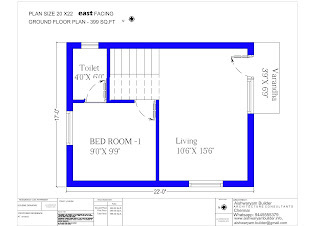 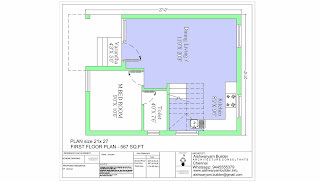 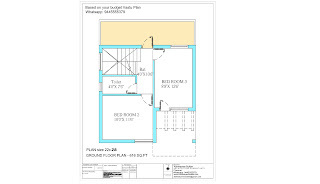 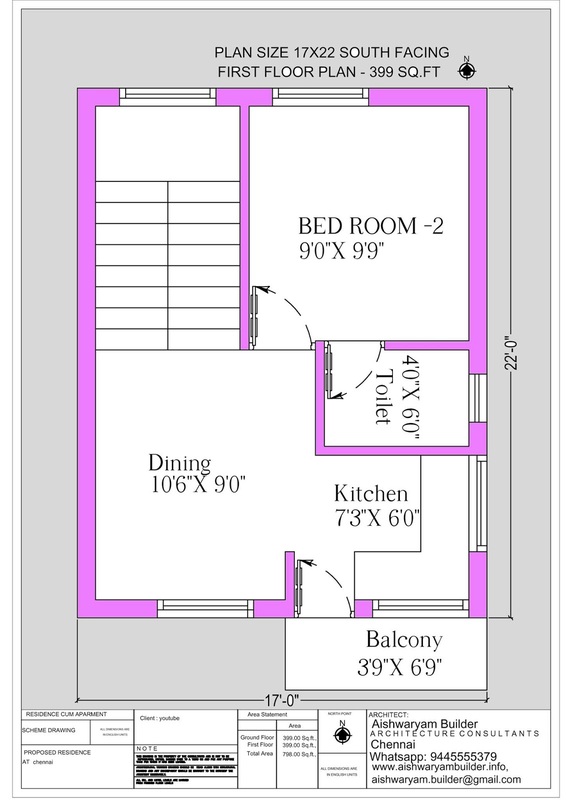 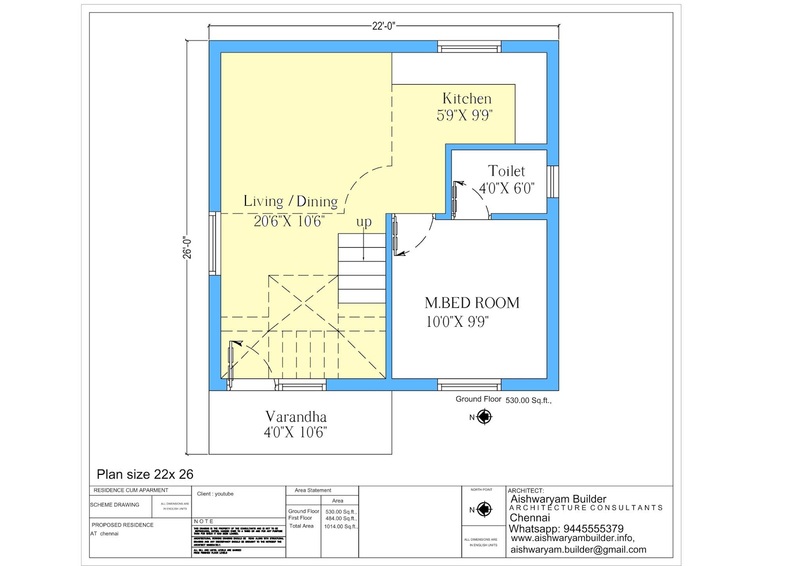 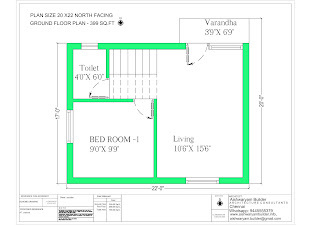 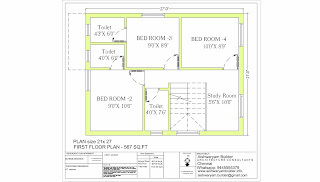 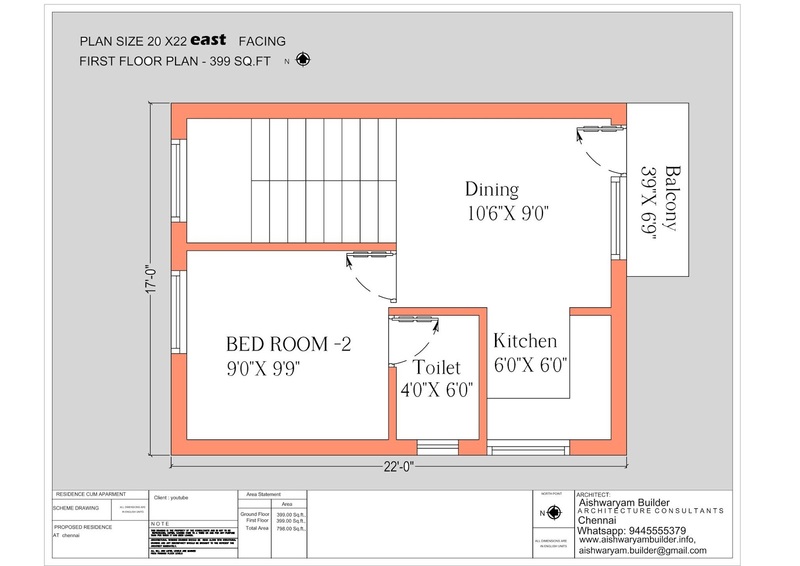 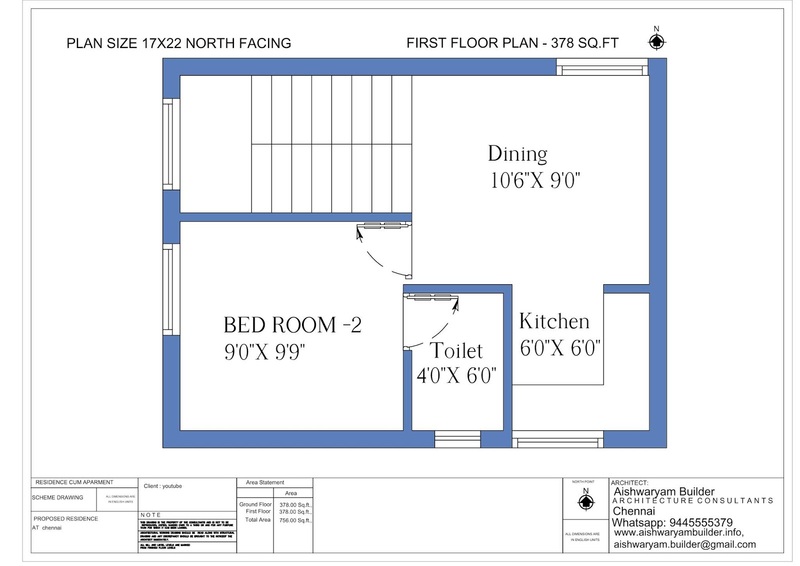 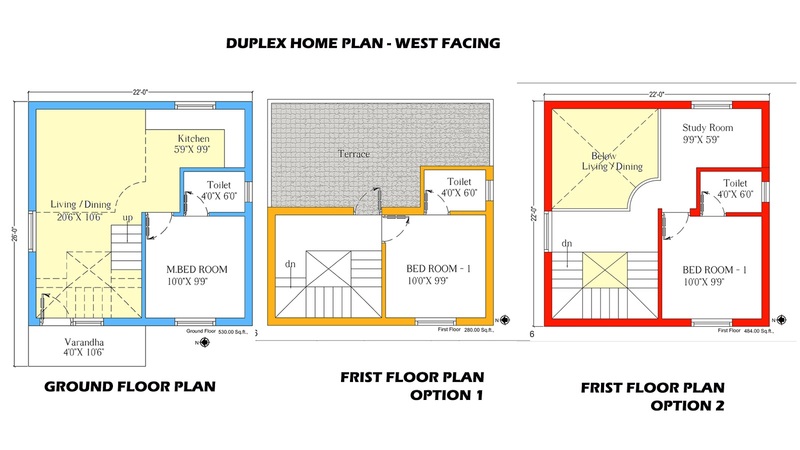 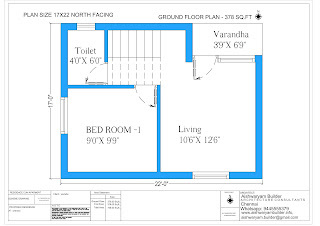 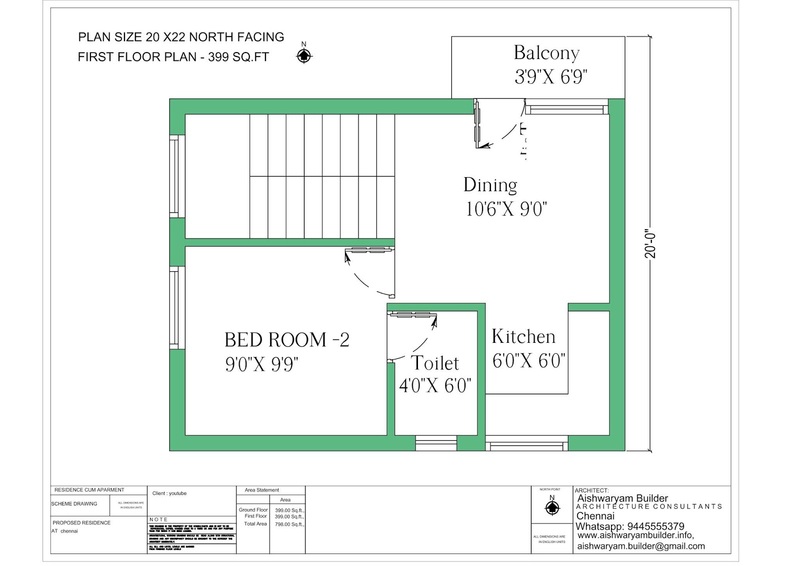 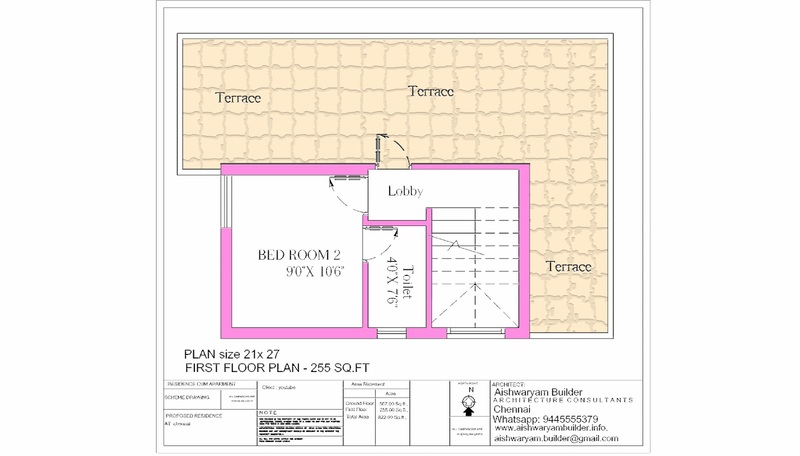 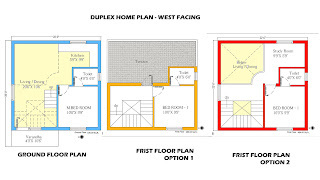 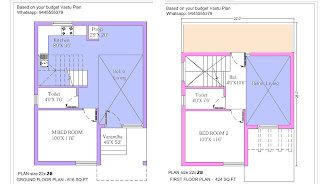 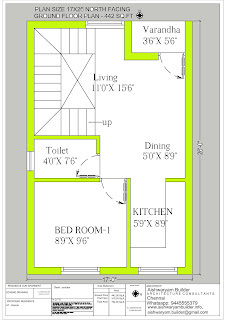 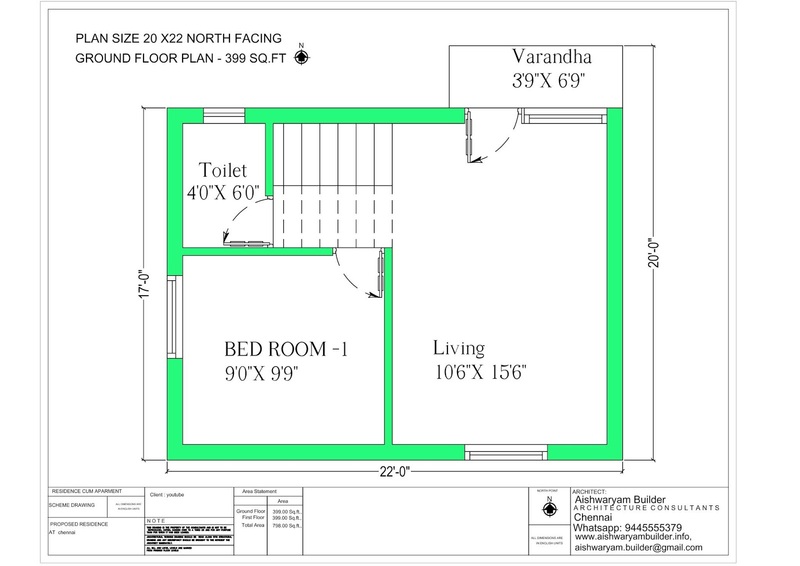 14 lakhs budget house plan .